The digital helper, Siri, in iPhone is one of the reasons why we love iPhones. She is smart, helpful and is capable of beating us in the battle of wits. She can perform almost all the functions of your iPhone with a single command. But is it annoying when she pronounces your name incorrectly? As smart as she is, she is not programmed to pronounce all the names in the world correctly as she is just an artificial intelligence and little flaws like this are totally acceptable. 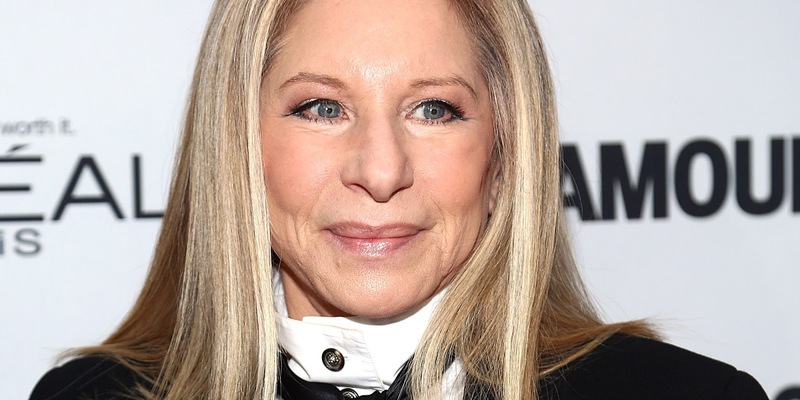 However, Barbra Streisand was not so accommodating when Siri mispronounced her name and being a celebrity sure has its own perks. 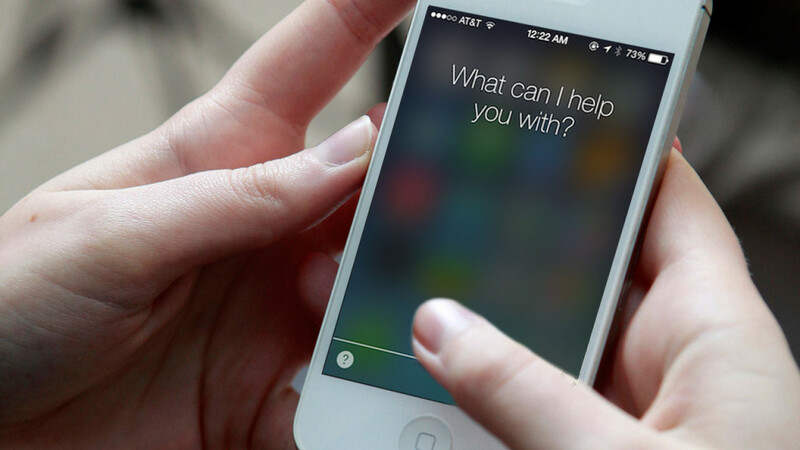 What would you do when Siri mispronounces your name incorrectly? 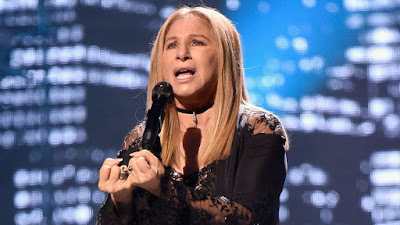 You would probably try to correct her and fail and accept the reality; but what Streisand did to fix it will definitely wish you were a celebrity too. According to her, Siri didn’t pronounce her name correctly when show host Scott Simon asked Siri a question that would make her speak Streisand’s name during the show. This bugged her to the extent that she decided to fix it using her celebrity powers. "[Siri] pronounces my name wrong," she expressed. "Streisand with a soft S, like sand on the beach. I've been saying this for my whole career." The only person who could fix it for her was, of course, the head of Apple, Tim Cook. She called him and made sure that Siri never mispronounces her name ever again. “I called the head of Apple, Tim Cook, and he delightfully agreed to have Siri change the pronunciation of my name, finally," she says. The next update on September 30th will have the correct pronunciation of her name. You can test Siri and see it for yourself if she pronounces Streisand’s name correctly but don’t go calling Cook and expect him to fix your pronunciation as well. Buy iPhone accessories from owogroup.com at best prices.